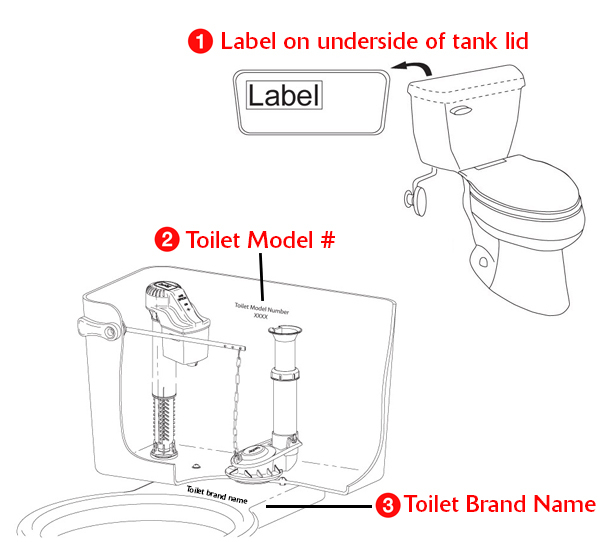 The purpose of the toilet flapper is to regulate the flow of water to the toilet bowl. 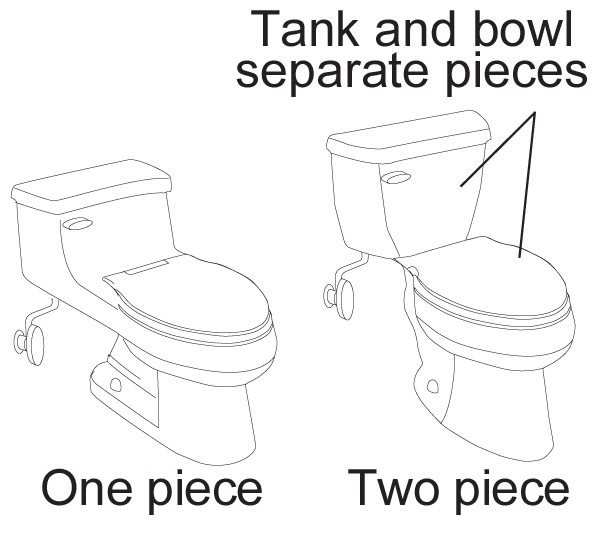 Invented by Korky in the 1950’s, the original toilet flapper is the preferred choice among plumbing pros. 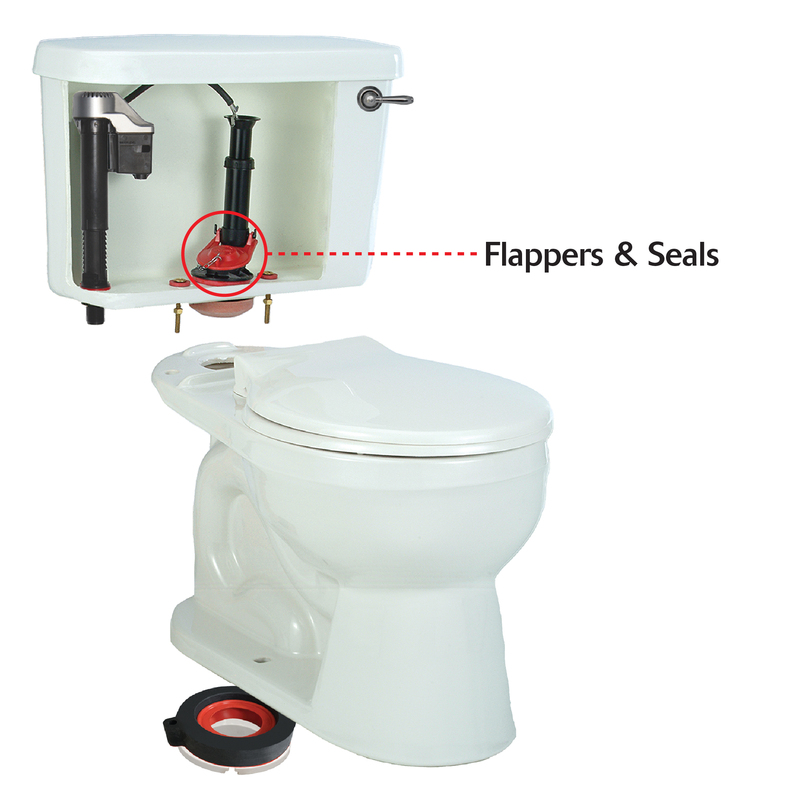 With a wide array of flappers, our universal and specific fit flappers are sure to meet the needs of your toilet.